Globally, roughly 1.2 billion people have obtained an account through a financial institution or mobile money provider since 2011. Uptake is strongest in Sub-Saharan Africa, where the share of adults with a mobile money account tops 10%. Beyond Sub-Saharan Africa around 20% of adults have mobile money accounts in Bangladesh, the Islamic Republic of Iran, Mongolia, and Paraguay. A virtuous cycle is created when people gain access to financial services that make it possible for them to borrow, save, and spend efficiently. General well-being improves, enterprise prospers, and economies grow. Economists at MIT and Georgetown found that access to the mobile money service M-Pesa in Kenya increased the daily per-capita consumption levels of 2% of Kenyan households, lifting them out of extreme poverty. Women headed households saw the strongest increase in spending. The newly-banked are creating demand for financial services tailored to their needs. Devin Kohli is Co-Head of Emerging Companies at Investec, which invests in and advises early stage companies around the world. “Financial inclusion creates a greater need for diversity of financial products because as you diversify people involved in financial services… They’re looking for different things.” says Kohli. Investec made early stage investments in Monese, a mobile-only bank. Launched in 2015, Monese captured Britain’s migrant market by allowing anyone in the UK to open a current account within minutes. 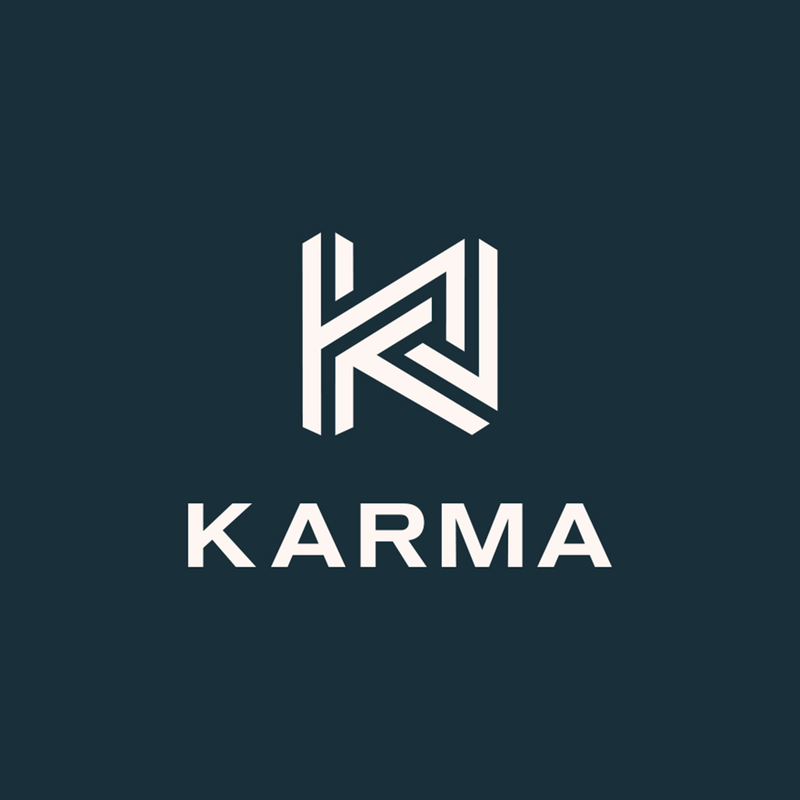 Timeless Capital, parent company of Karma Network, is also an investor. Kohli says, “Today over 300,000 use that platform… The business… is growing at 25%,” speaking of Monese’ performance to date. One firm integrating Lenddo’s technology is Port It Global, a business development company striving to bridge the gap between small businesses and newly-banked and underbanked consumers in emerging markets who aren’t in a position to pay for goods in-full at the time of purchase. The app-based service analyzes phone data to determine how likely someone is to repay a loan. If they are creditworthy, Port It Global allows them to pay for goods in installments in exchange for a small fee. While some are focused on providing more dynamic financial services, other investors see opportunity in selling physical goods to the newly-banked. And when doing business in an unfamiliar geography, it’s always wise to have boots on the ground. “When you invest in a country… wherever it is all over the world, if you don’t really know the system very well and you’re not a local, it pays to have a partner there on the ground so you can joint venture with somebody.” says Storper. When mobile money is done right and responsibly, investors, the poor, and humanity can all win.